The MD3660f can use MD3060e expansion boxes to obtain a maximum of 180 hard drives. High performance network storage solution using 4Gbps or 8Gbps Fibre Channel technology in a 6Gb SAS environment. Up to 64 physical servers can be connected to a single MD3660f Array. 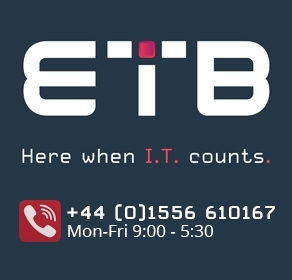 1 Year ETB-TECH Warranty – 1 year parts and labour, return to base warranty provided by ETB Technologies Ltd.
All the below part numbers are Dell original parts and are interchangeable with each other. Dell often use several different part numbers for items of the same specification.